One of the first things you will discover as an Office 365 administrator, is that your client PC will need to be configured to allow easy and streamlined administration. This tutorial now includes configuration for Office 365 Administration with Multi-Factor Authentication (MFA). The same configuration is needed to connect with or without MFA. This tutorial will focus on configuring a desktop PC running Windows 10. 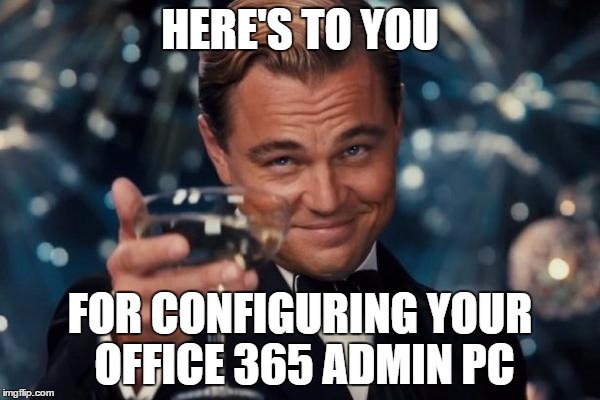 Once your PC is configured, download my Office 365 Connection script with MFA and follow my tutorial on how to connect to Office 365 with MFA. TechNet Download - Connection Script for MFA - Downloaded nearly 5,500 times ! More MFA related tutorials and articles at the bottom of this article. Click 'Finish' once completely installed. It is important to note that the PowerShell modules that you have downloaded and installed support Multi-Factor Authentication as well as non Multi-Factor Authentication. As of 7th May 2017, Multi-Factor Authentication is not supported for PowerShell administration of the Security and Compliance Centre. One note that I stumbled across is that you may need to uninstall older modules first. Then install the newer modules. Essentially assume most need to be uninstalled, then re-installed. I was having a few problems and worked backwards with rights management first. 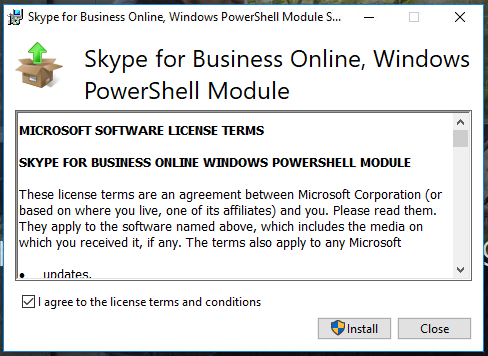 If you had a previous version of the Rights Management administration module installed, use Programs and Features to uninstall Windows Azure AD Rights Management Administration before you install the latest version. This does come under standard PC troubleshooting with apps, but it is something to be aware of. For the Azure module, is there a particular reason to install via the Web Platform installer, instead of via "Install-Module Azure" via the PSGallery? To install the Azure AD module V1 the link isn't working. Use this to install it. The link for the AADRM isnt working anymore. 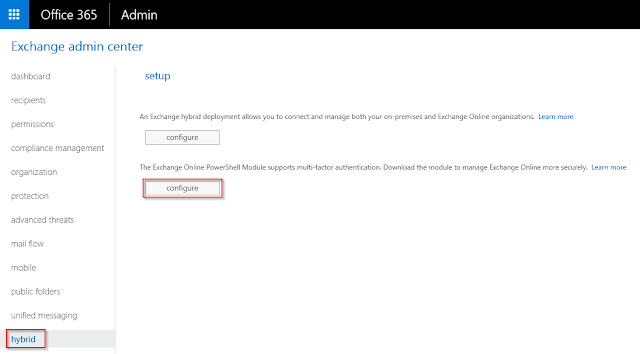 See here for the new way to install the powershell module. Thanks for this Eric... Much appreciated for bringing this to my attention. I will update this post accordingly. Planning on adding the teams powershell to? It is still in beta, but I think it would be a nice addition. 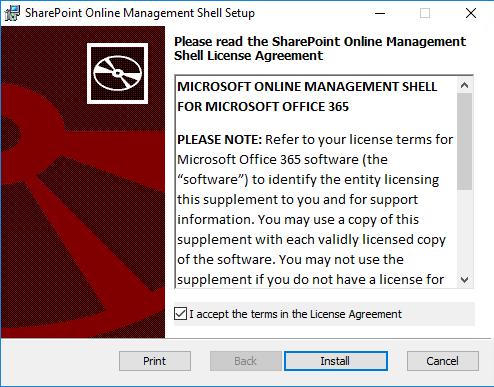 Have you thought about integrating Microsoft Teams powershell? Not looking at adding the Microsoft Teams support until it leaves beta.